ONLINE EXCLUSIVE! 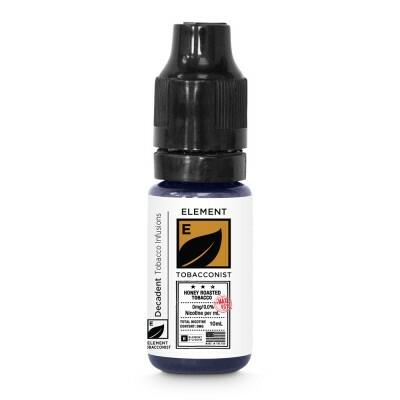 A traditional tobacco flavoured vape juice from ejuice collection WizMix. 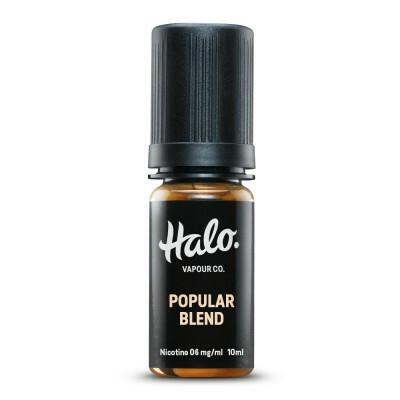 Made in the UK with a VG:PG ratio of 50:50, this vape juice is perfect for vapers who prefer flavour to large clouds and ideal for lower powered e-cig kits.